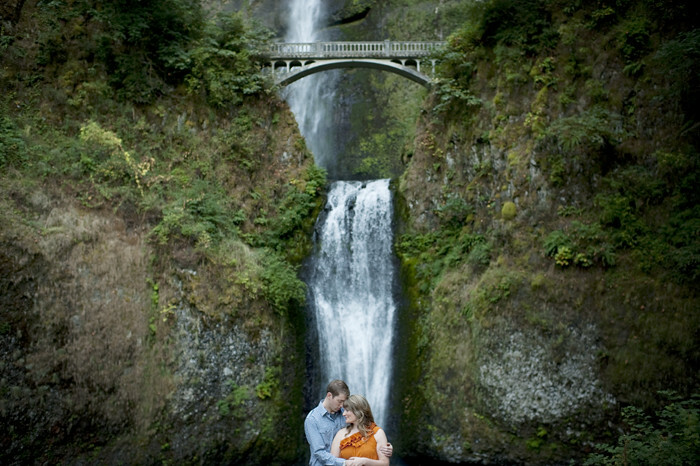 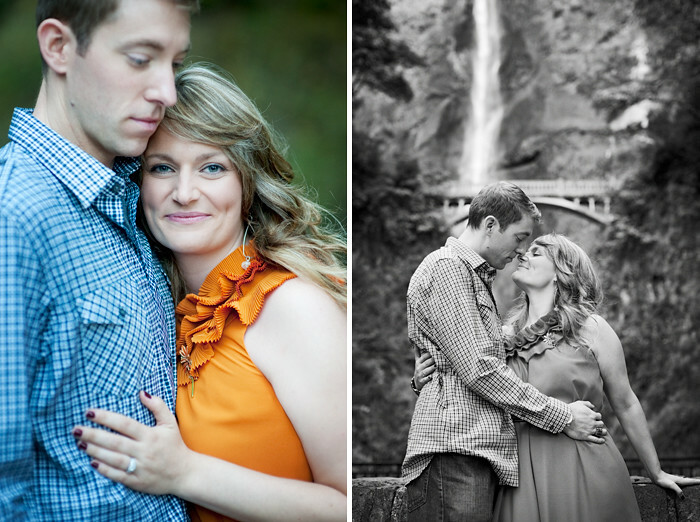 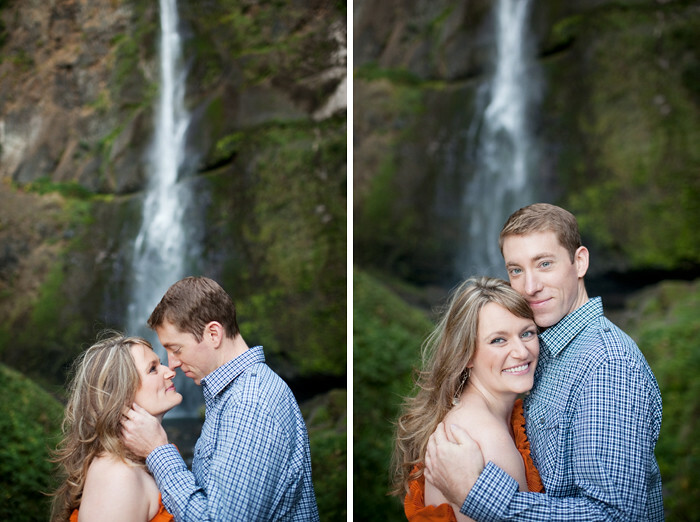 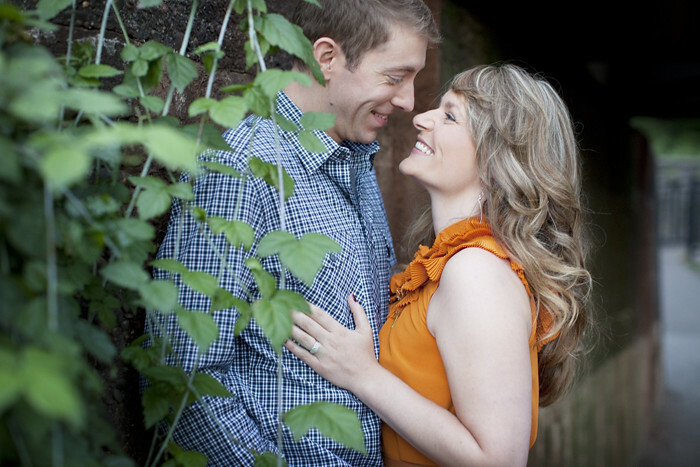 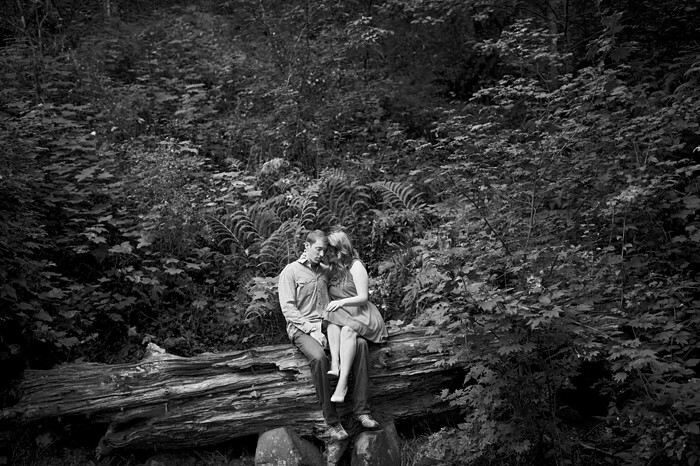 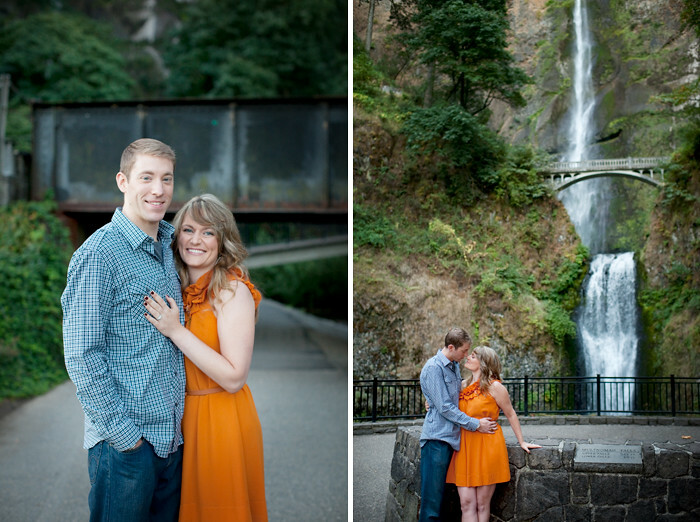 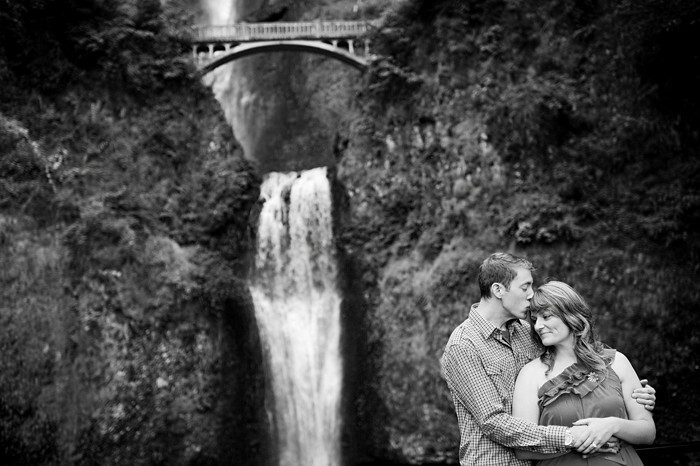 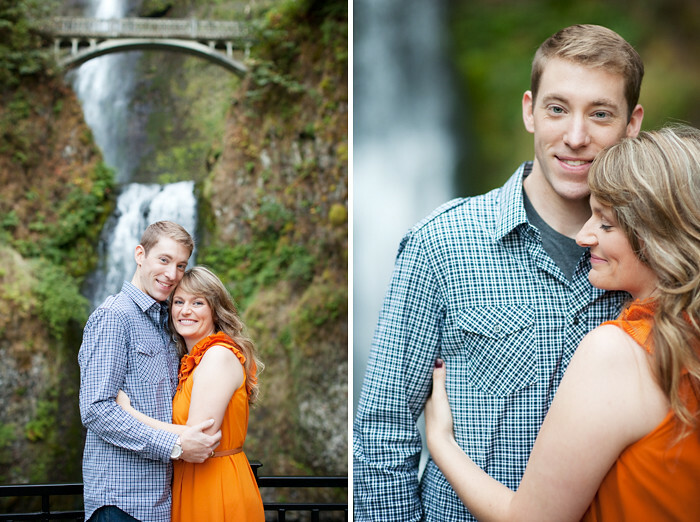 After Roger proposed at Multnomah Falls, he and Kristy knew it was the perfect place for their engagement photos. 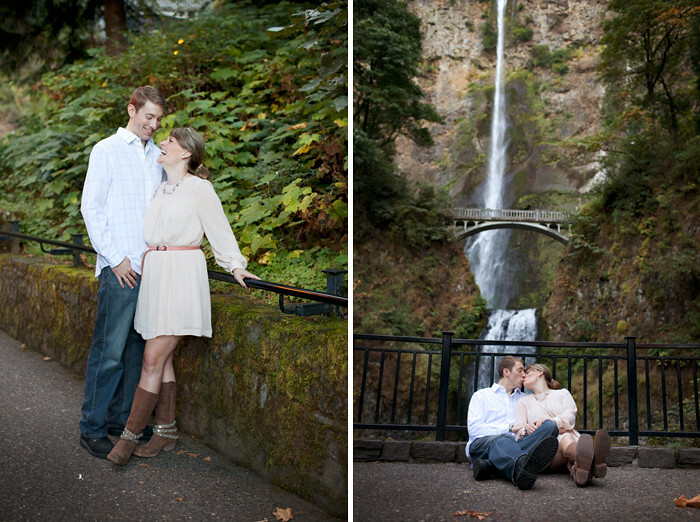 I like it when couples pick locations that are special to them and their relationship. 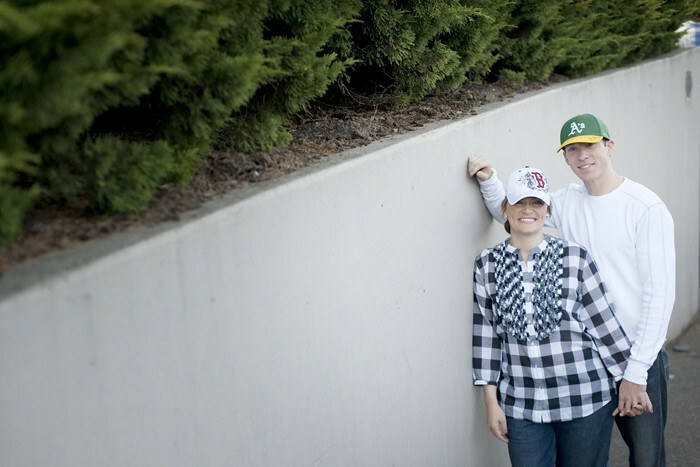 Thanks to Aaron for shooting with me.